The unique nature of Robert Taira Wilson's style makes his music almost impossible to pigeon-hole. Neither purely folk nor jazz, classical, rock, pop or alternative. Nonetheless, he draws inspiration from all of these styles to weave together something truely original, profoundly impactful, yet also deeply visceral and personal. 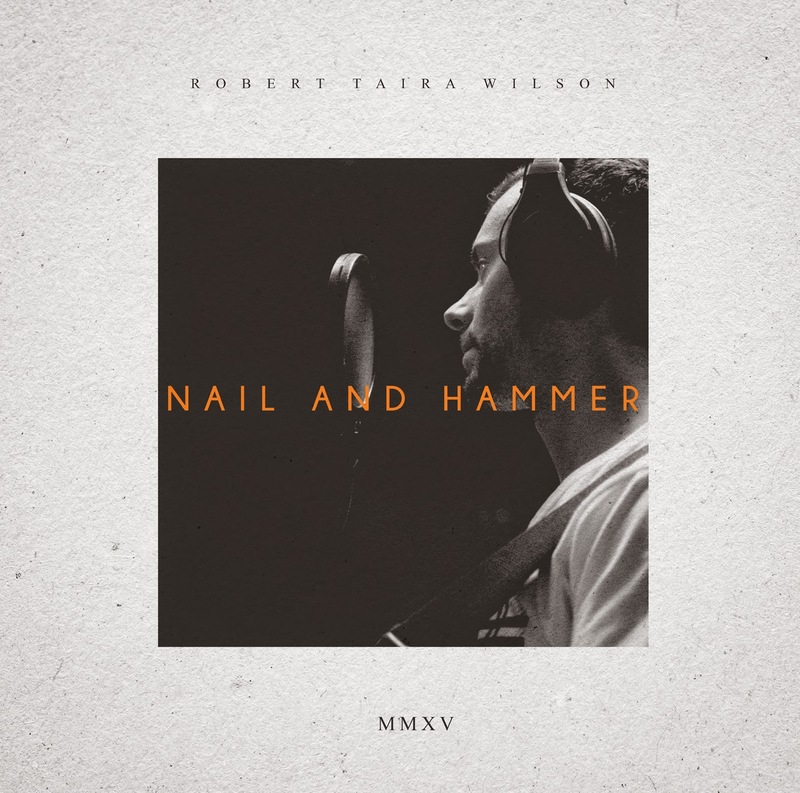 As a result Robert Taira Wilson has mastered a truly original guitar style, effortlessly blending dexterous guitar-picking techniques across both chord strum and open string play. This innate ability allows him to simultaneously occupy all lead, rhythm, bass, and percussion parts simbiotically, to create a truly robust soundscape that is orchestral in its impact. "In 2015 I moved back to London. The experience of leaving my friends and family greatly influenced my writing. The feelings of isolation and separation feature heavily in these new songs." 'Genes and Memes' (EMI), December 2010.